The one you've been waiting for! 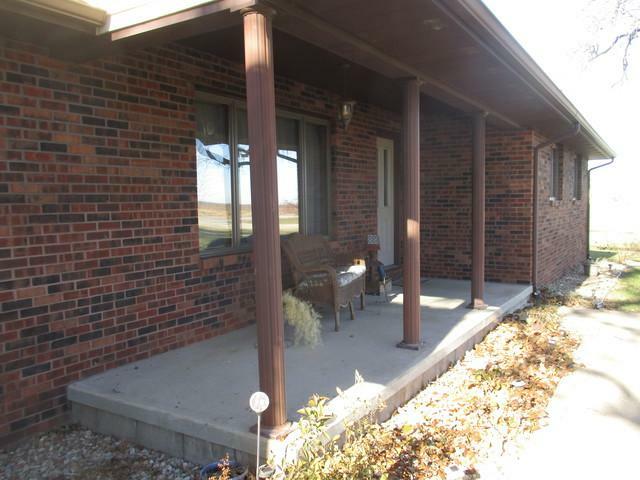 Close to town, but plenty of room to roam and enjoy the peacefulness of the country. 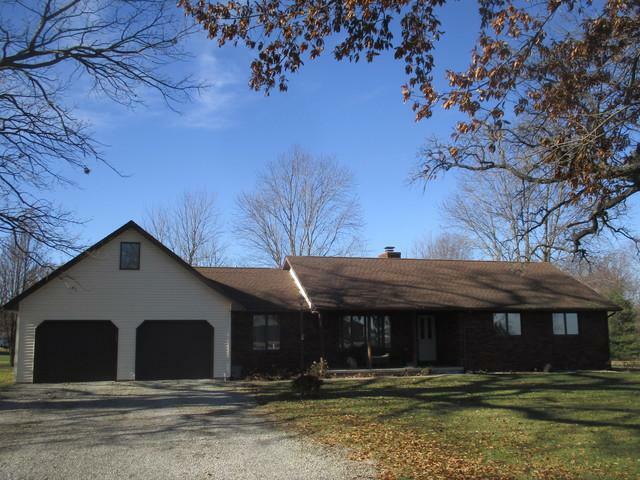 Situated on 2.89 acres, this ranch has 1736 square feet of well thought out space. 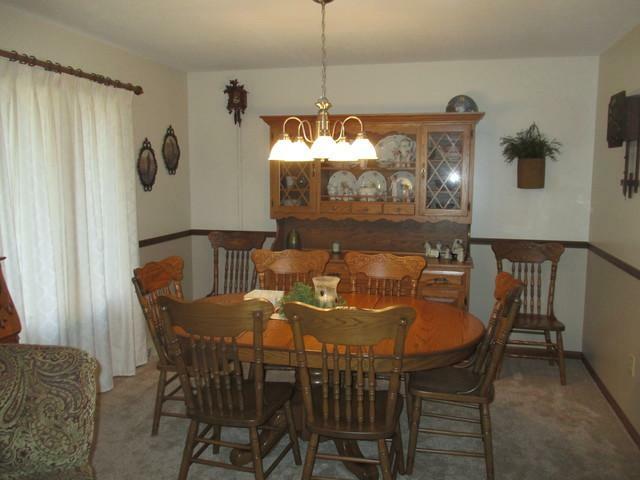 The living and dining rooms connect while the kitchen includes space for a table and wood fireplace. The counter tops are quartz and all appliances are included. The master has a full bath and walk-in closet, while the off bedrooms are generous size. 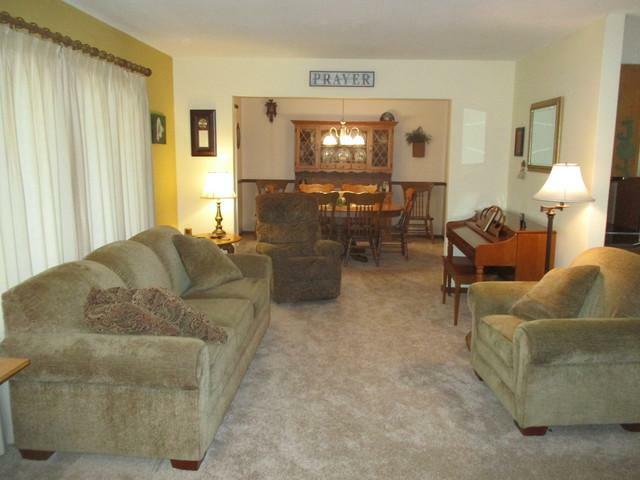 The family room in back has great views of the fenced yard and leads to the back patio. the handyman will love the workshop included in the 30x52 shed. Don't miss the stocked pond and additional storage above the garage.